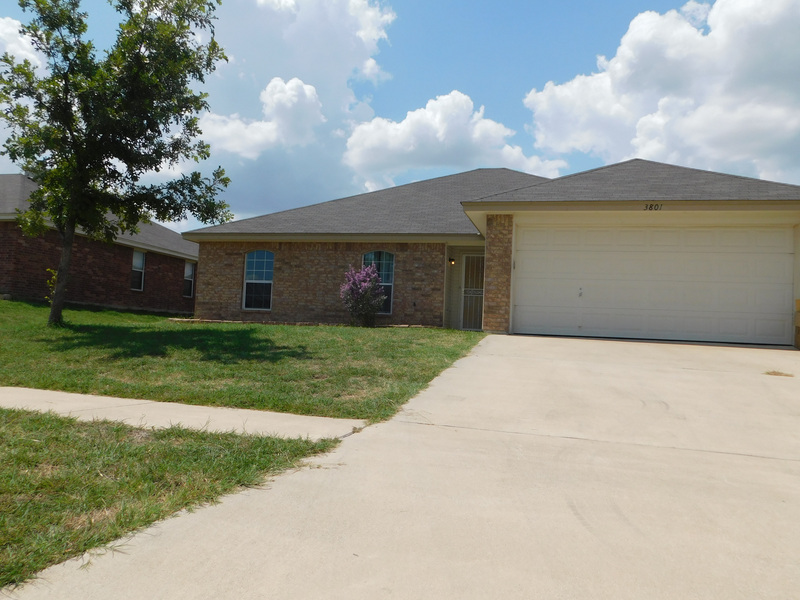 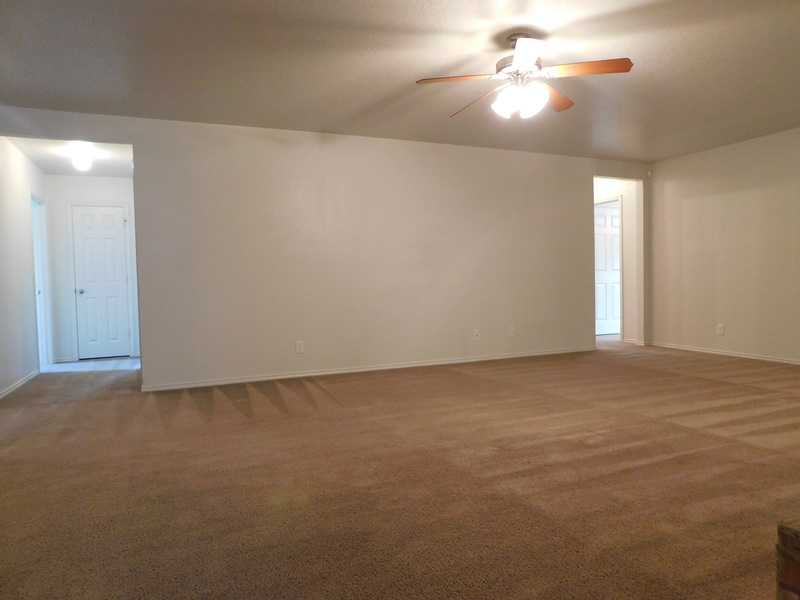 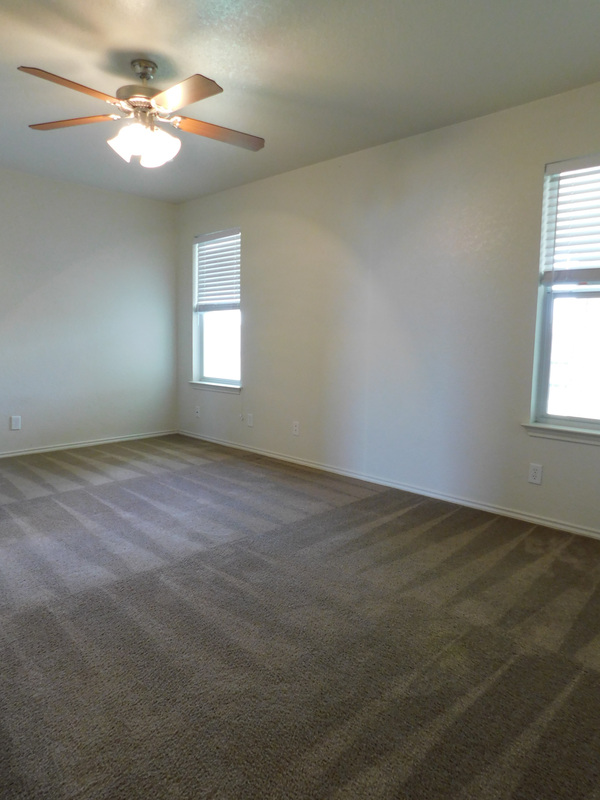 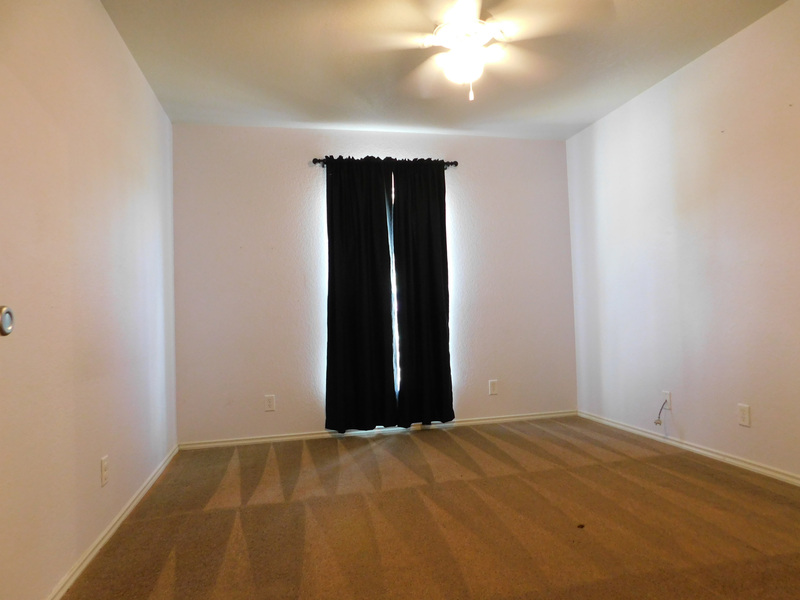 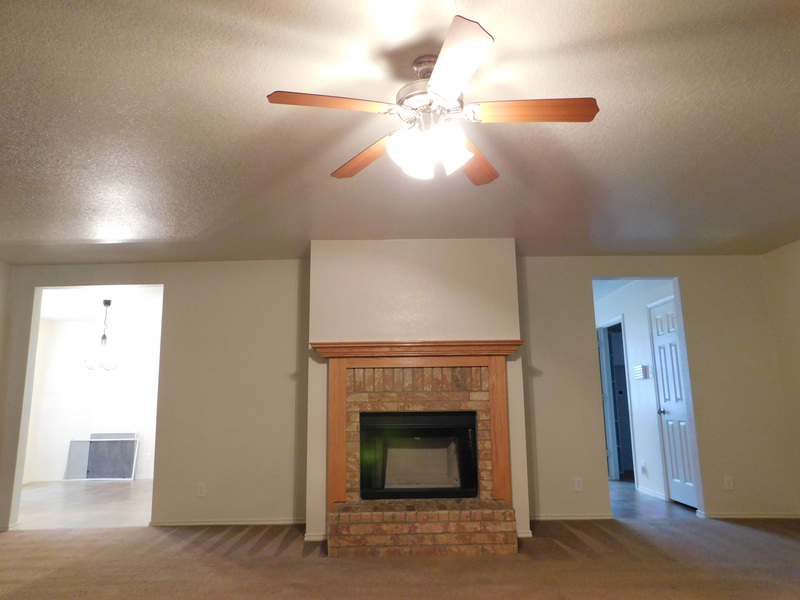 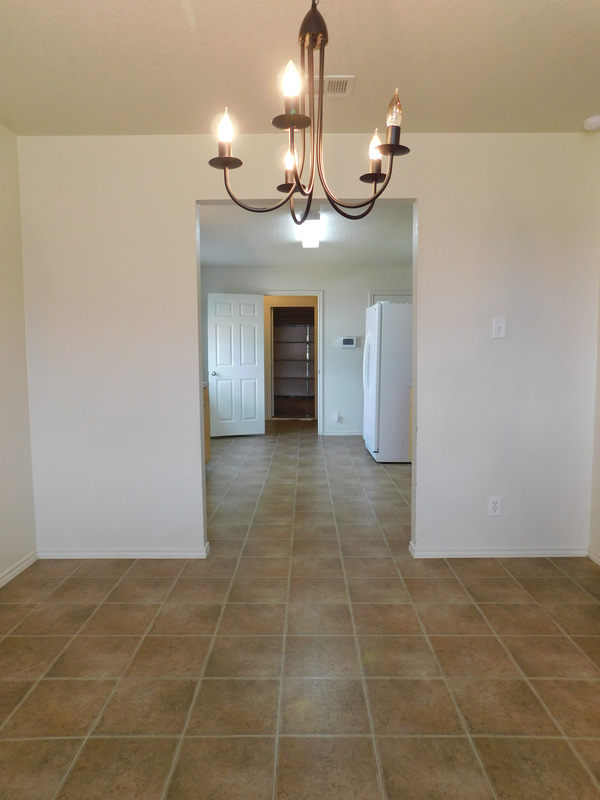 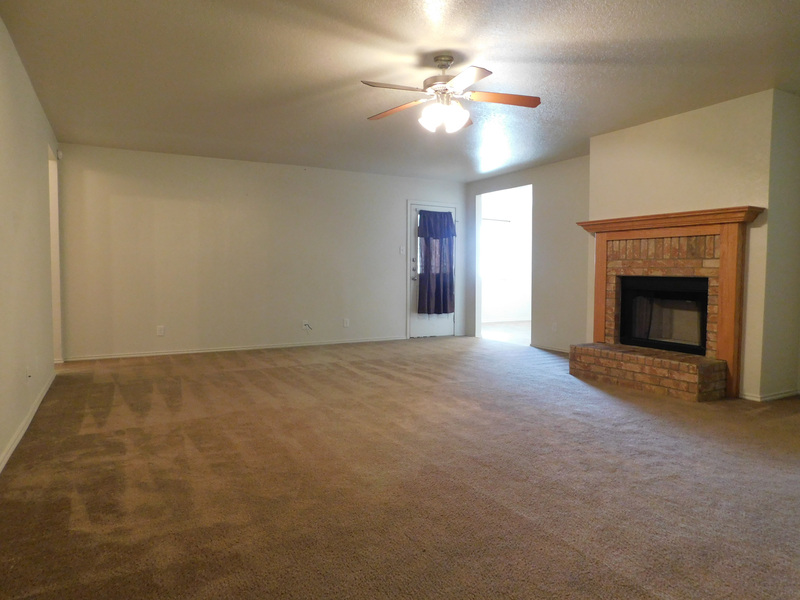 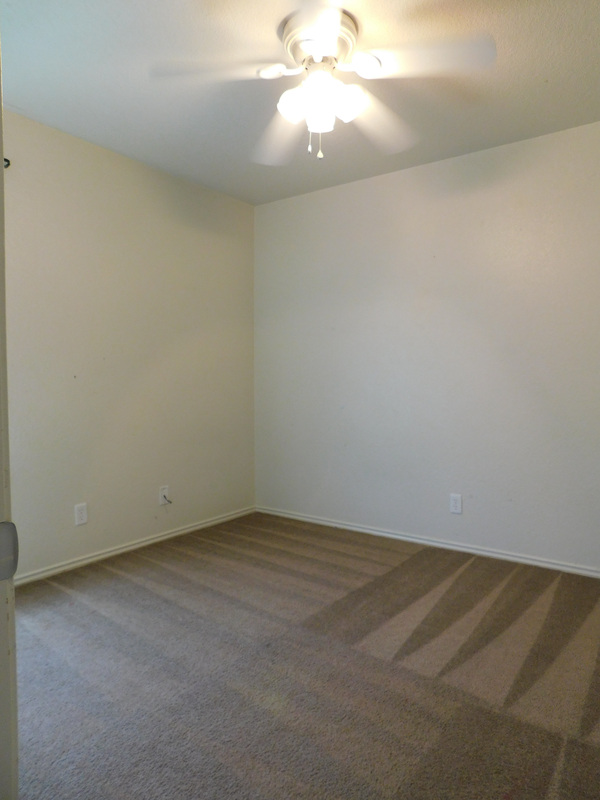 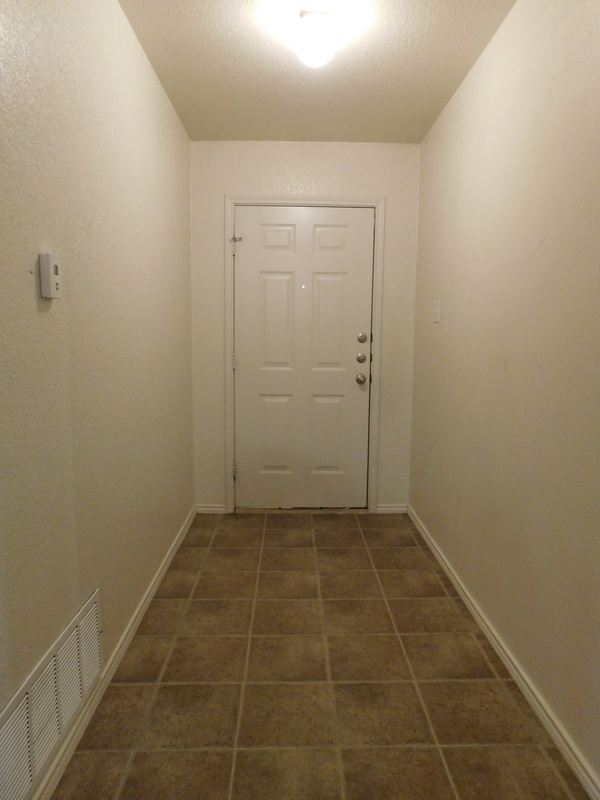 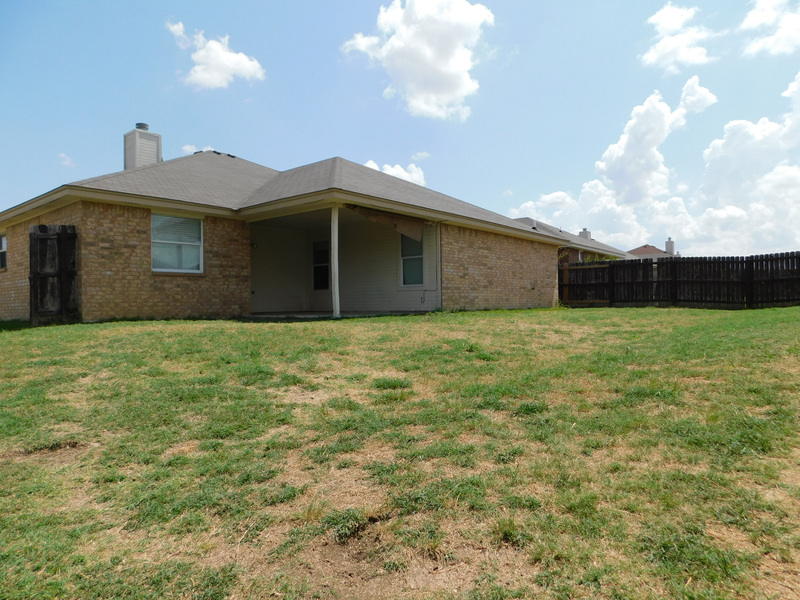 Large single story home located in south Killeen. 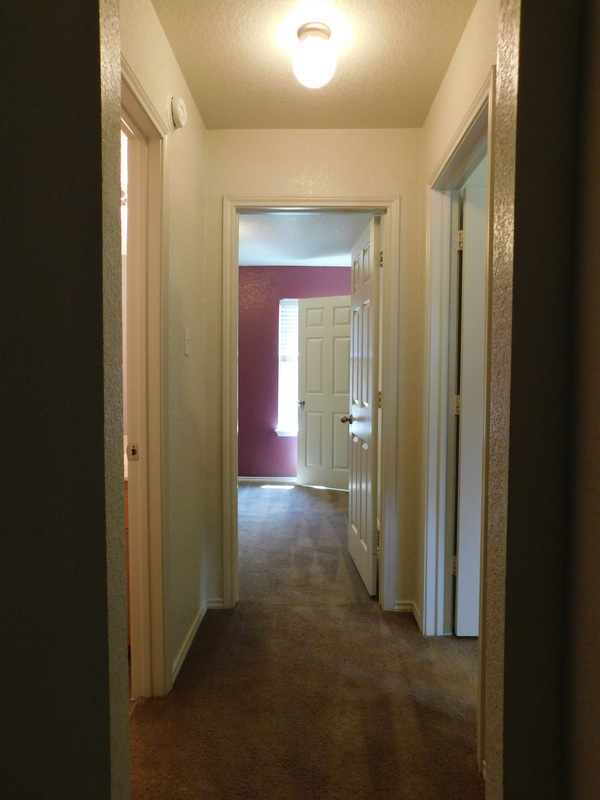 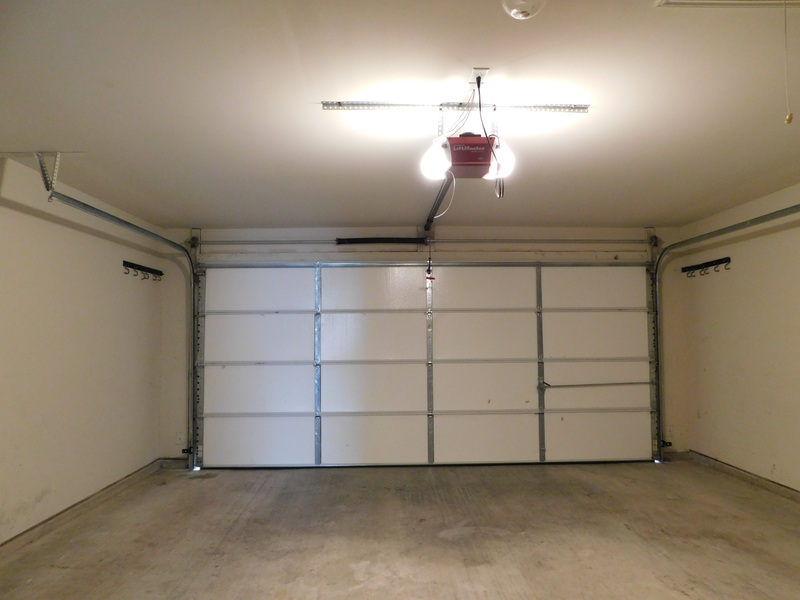 home is a 4 bedroom with an extra room that could be used as a 5th bedroom or office. 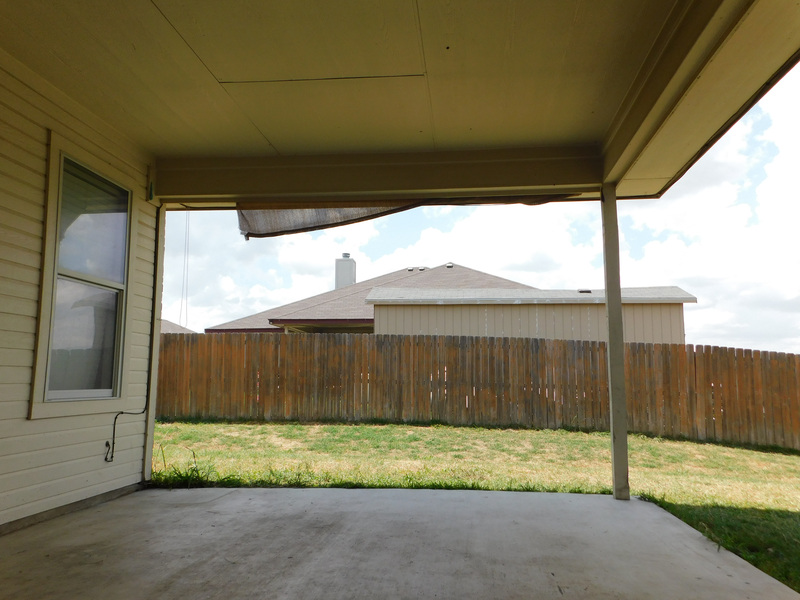 Large back patio with privacy fence backyard. 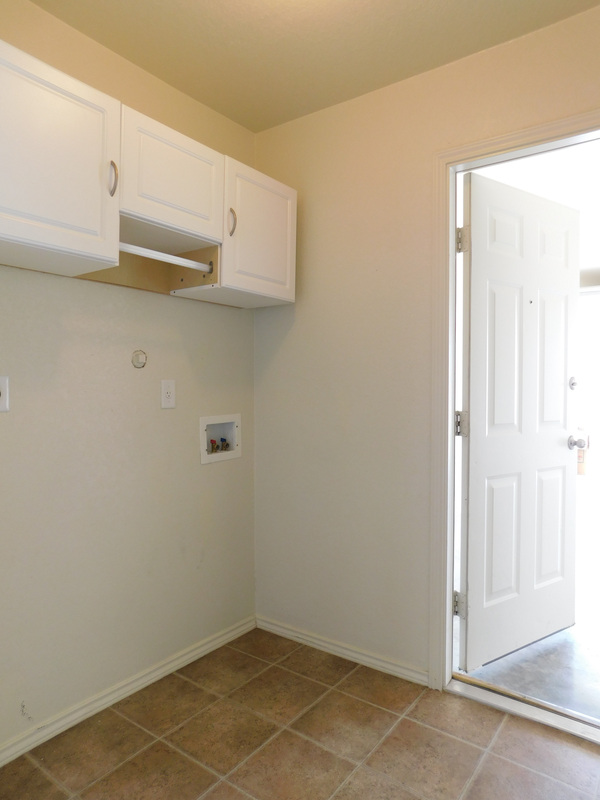 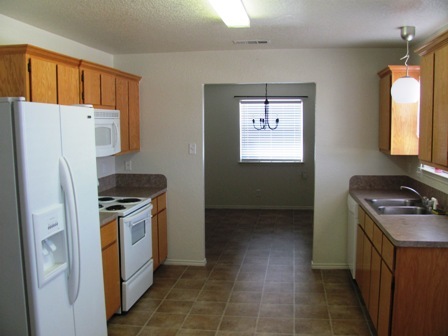 Kitchen includes side by side refrigerator, range, microwave venta-hood, dishwasher and walk-in pantry. 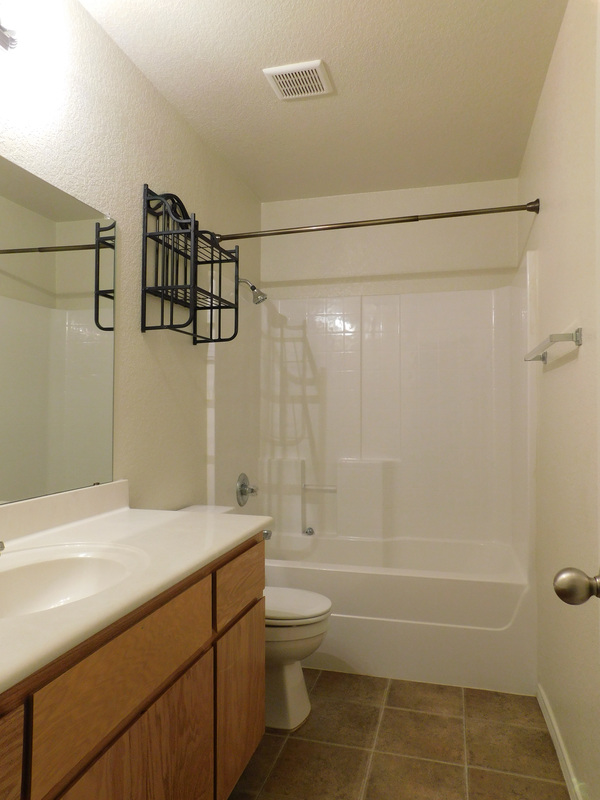 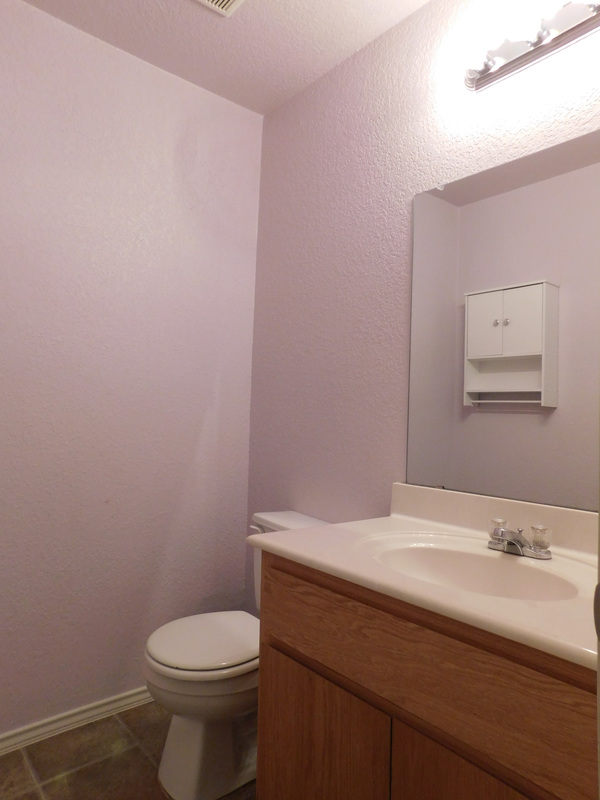 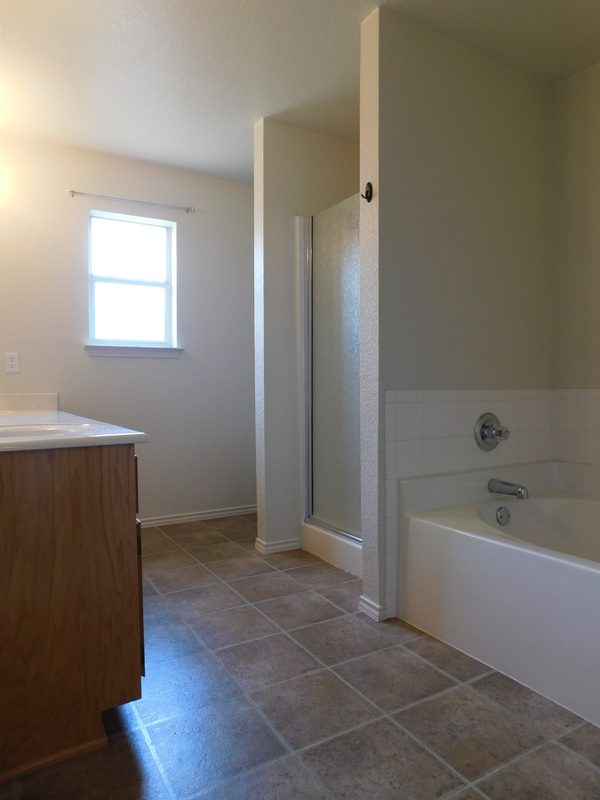 Master bathroom has separate shower and garden tub. 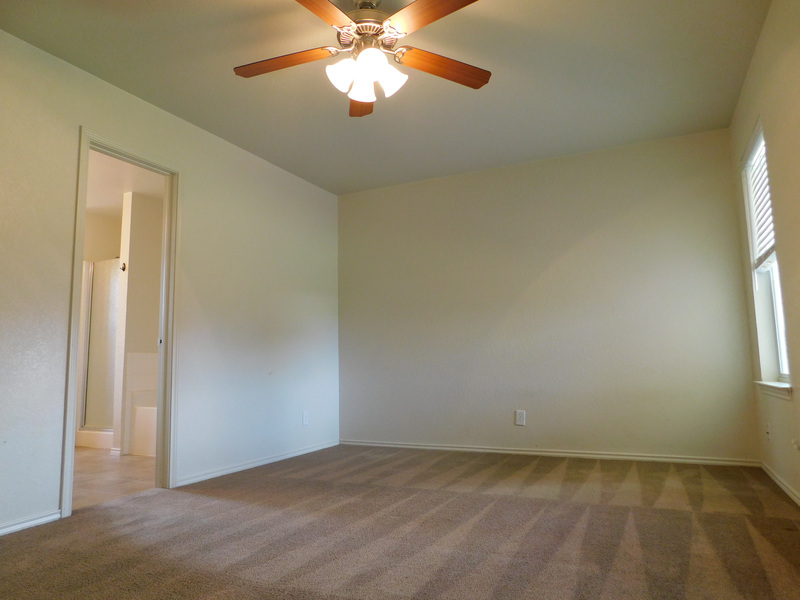 Home also includes a sprinkler system.